A Late Junction mixtape from London dance music collective SIREN. 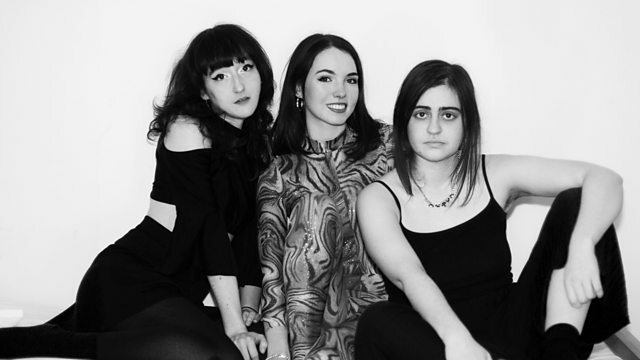 A Late Junction mixtape from London's SIREN Collective. Formed in 2016, SIREN's DJs, VJs, writers, artists and graphic designers throw parties, run music nights, host radio shows and publish a zine, all with the aim of supporting and promoting under-represented voices in the dance music scene. Three of its core members share the decks for this collaborative mixtape which features electronic music from around the world, as well as dub, throat singing and Ukrainian folk. Commandments Of Dub 05: Jah Dub Creator. Electric Kool - Aid Acid Test.